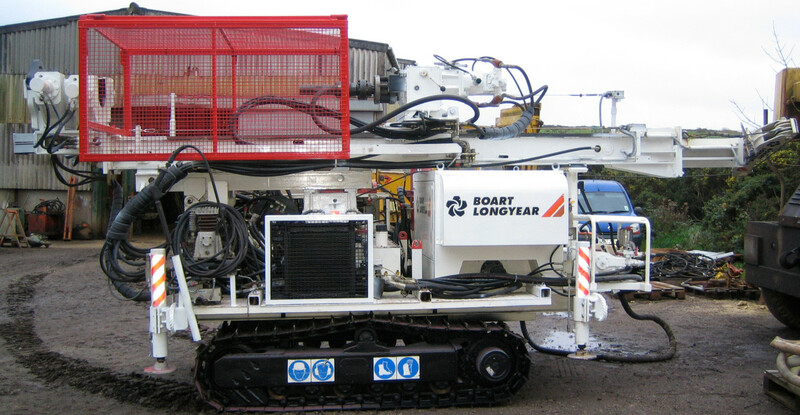 We have a Tamrock Commando 100 available to hire with operator. The Commando is a very versatile machine that punches above its weight in performance! 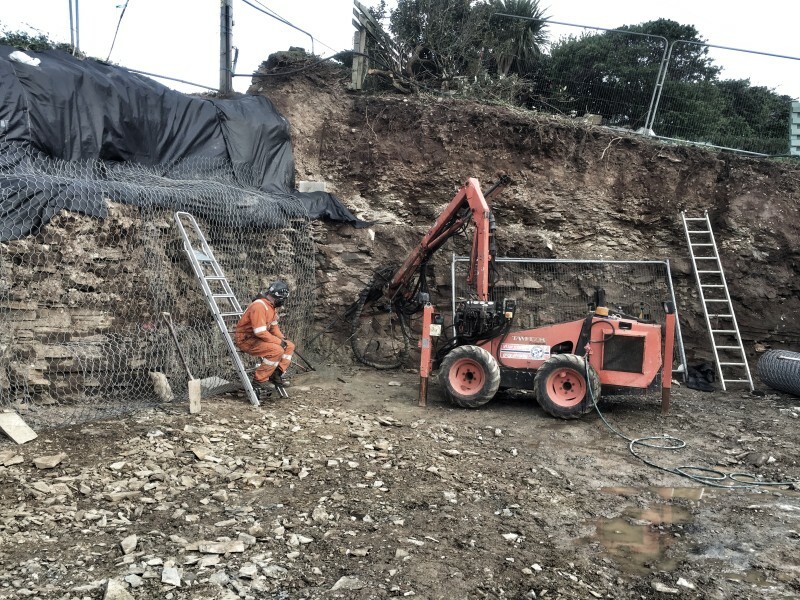 The boom can be re indexed to drill either vertically or horizontally. Offering huge flexibility. 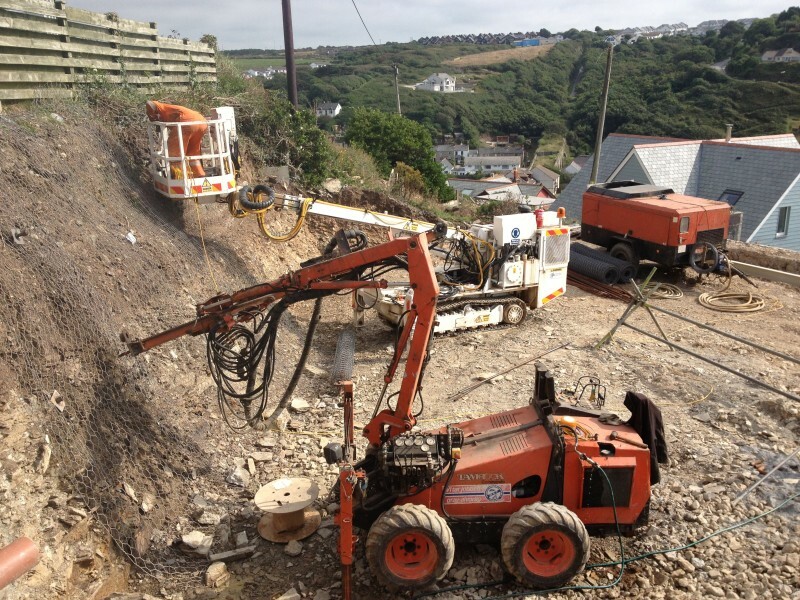 Currently set up to drill with 2.4m steels up to a diameter of 51mm. Max height for rock bolts drilled at -20 degrees is 4m. Other length feeds are available and the machine can be fitted with a dust collector. Email ross@drillserve.com for more information and prices.